On Thursday 30th October 7.30pm the Emergency Logisitcs Team will be holding a fundraiser in The Green Isle Hotel for Female Refugees in Iraq. 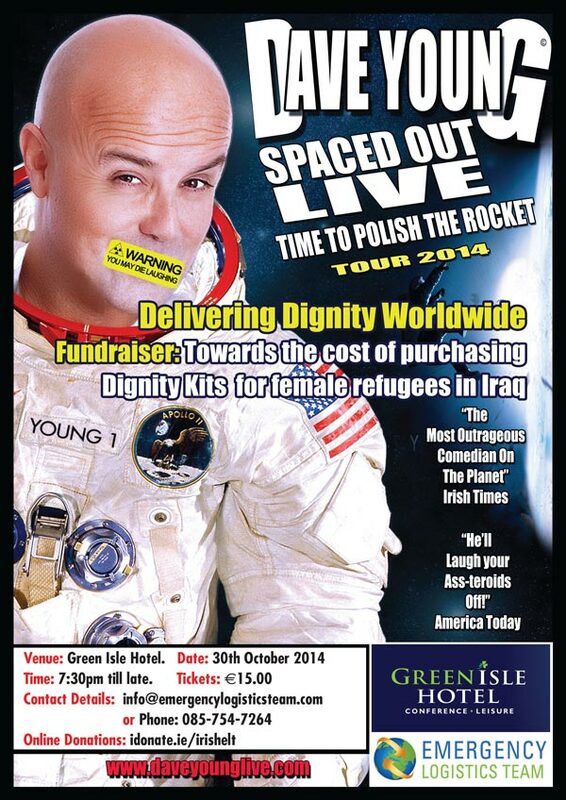 The Hilarious Dave Young will bring his outrageous brand of comedy to the stage in aid of a good cause. 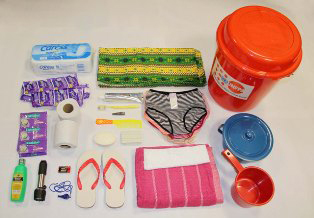 Monies raised will go towards purchasing Dignity kits for Iraq’s female refugees. (See Photo’s of packs below).